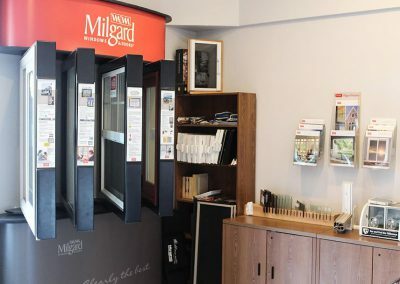 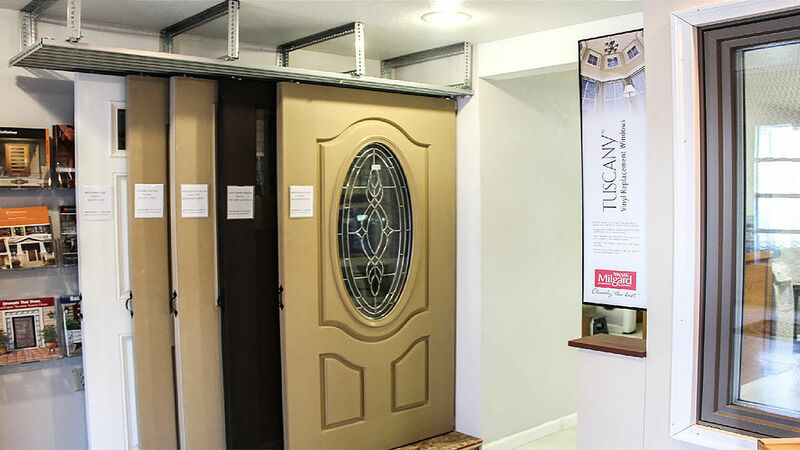 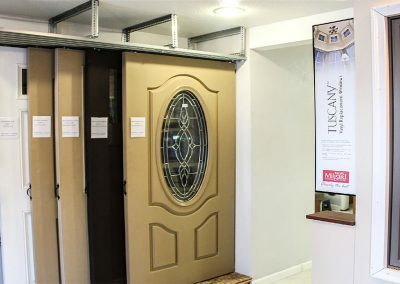 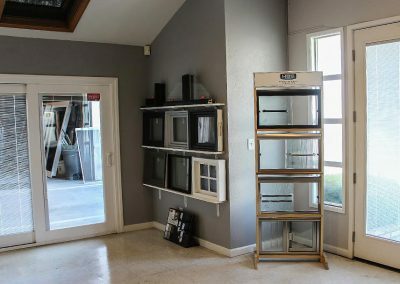 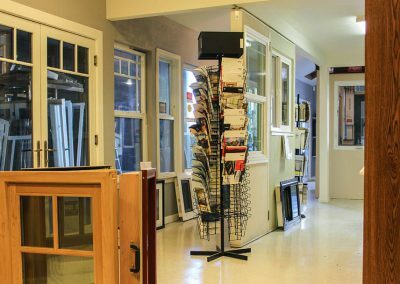 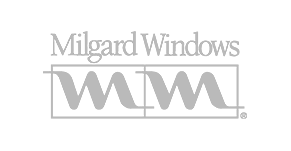 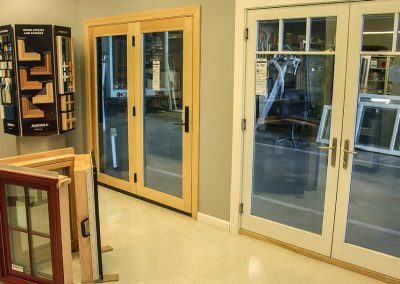 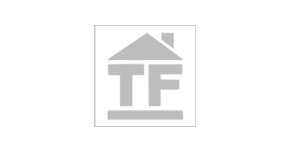 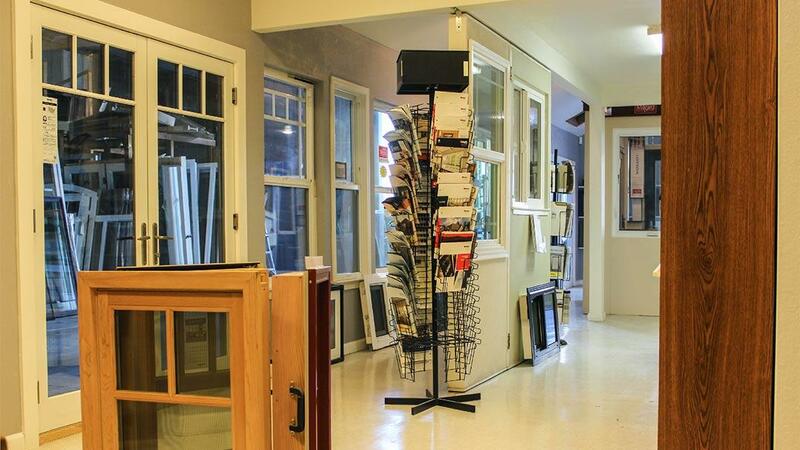 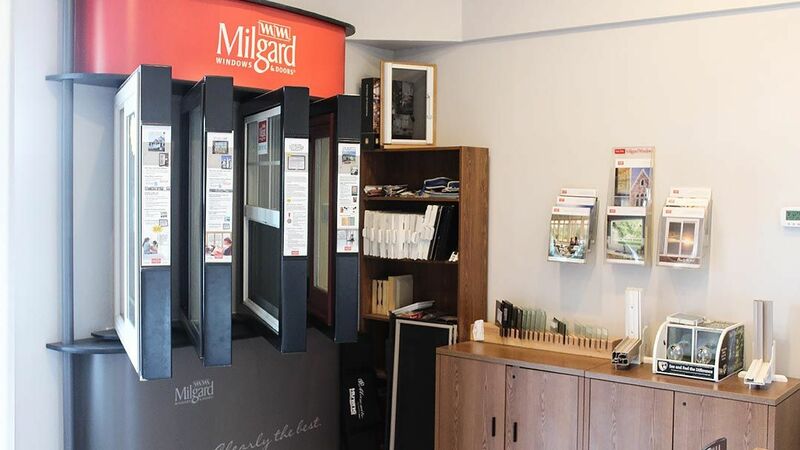 Showroom | Cal Comfort Insulating Windows, Inc. 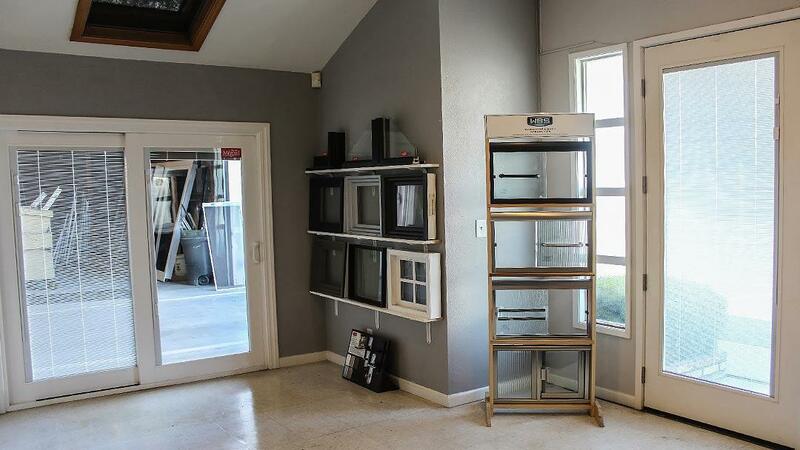 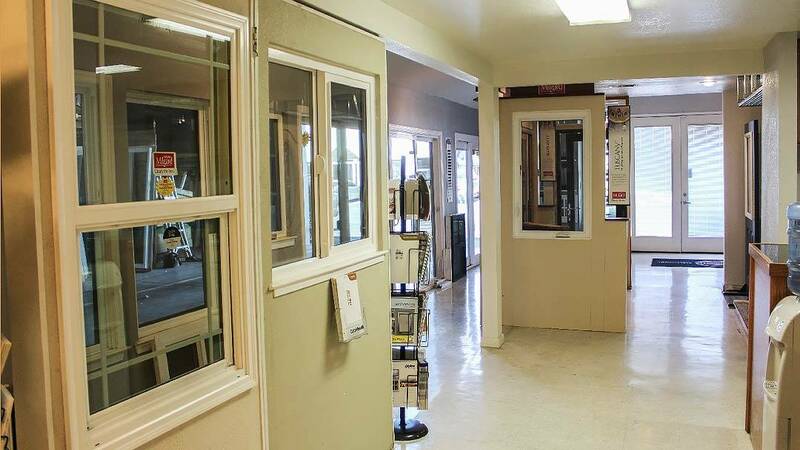 The largest replacement window and door showroom in the Valley at 1050 Kansas Ave., Modesto, CA. 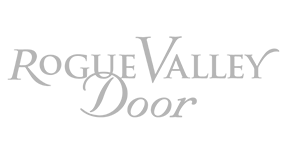 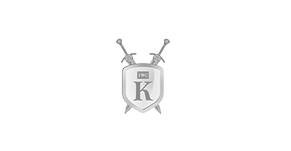 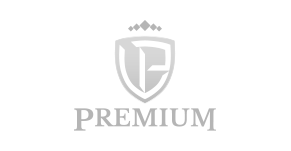 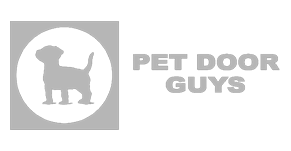 Serving the greater Manteca, Modesto, Merced, Turlock, Oakdale, Riverbank, Salida areas. 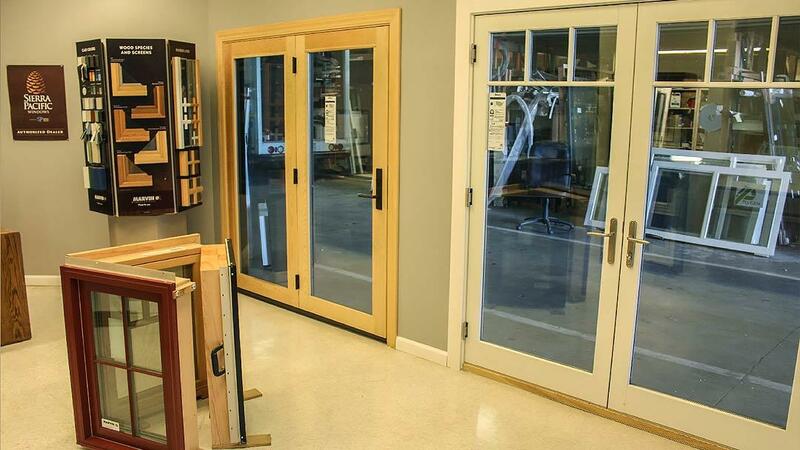 Cal Comfort Windows and Doors provides quality windows and doors from all the leading manufacturers! 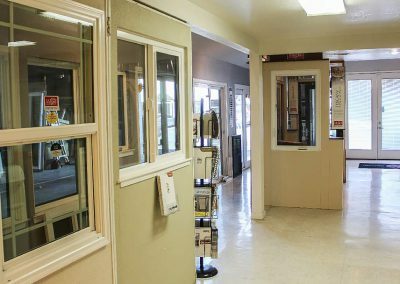  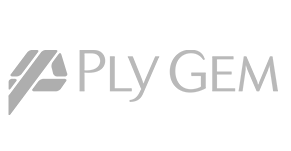   CAL COMFORT INSULATING WINDOWS, INC.
© 2019 Cal Comfort Insulating Windows, Inc. All Rights Reserved.